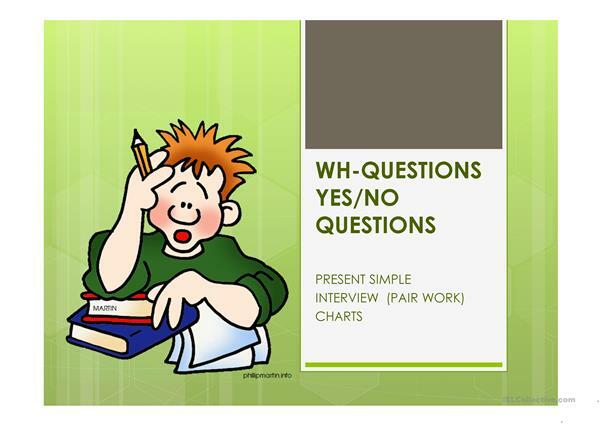 I've made it for my Ss to practise wh questions and y/n questions using Simple Present. I like using ppts. 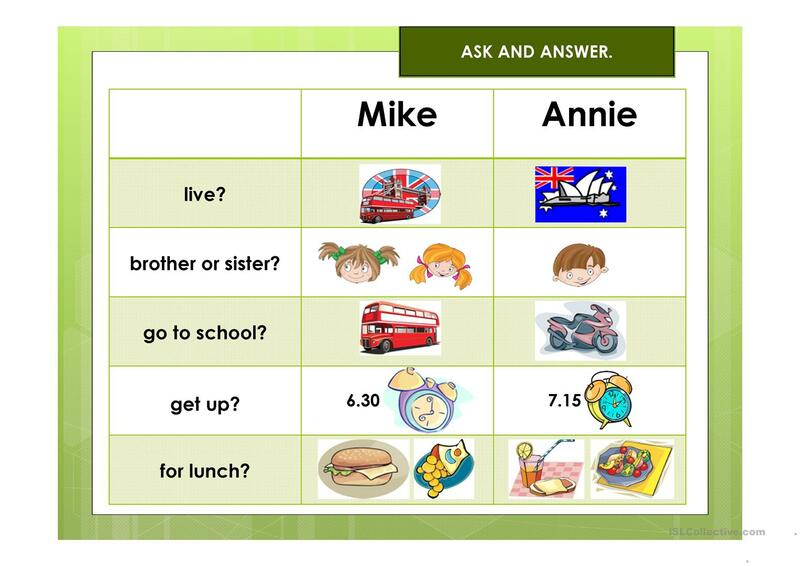 Ss can work in pairs and I can help them instead of writing on the board. ;) I know you will like it. 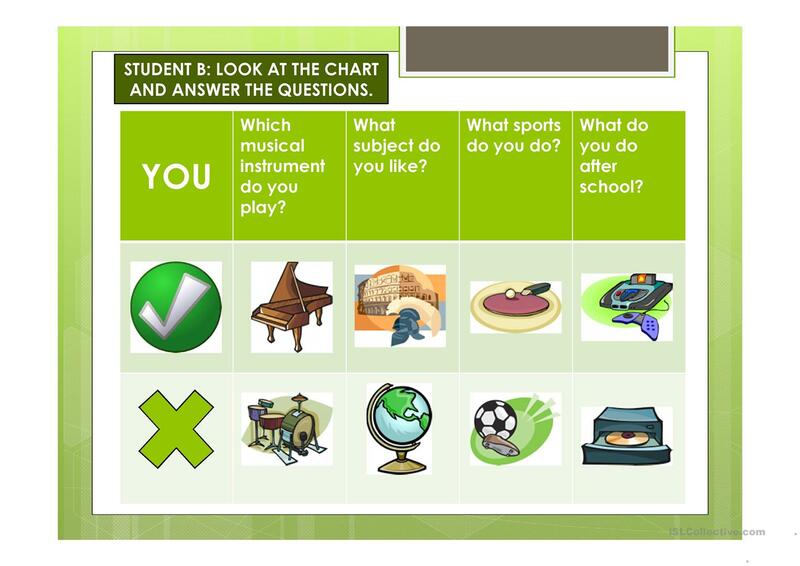 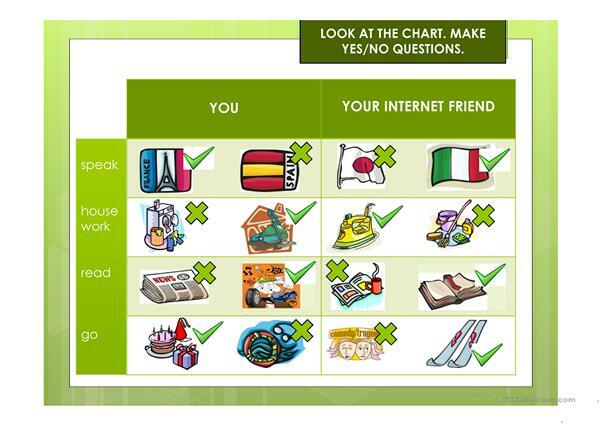 This downloadable printable was created for elementary school students at Elementary (A1) level. 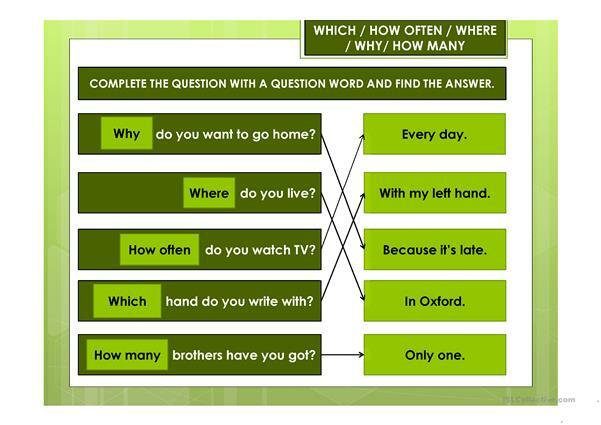 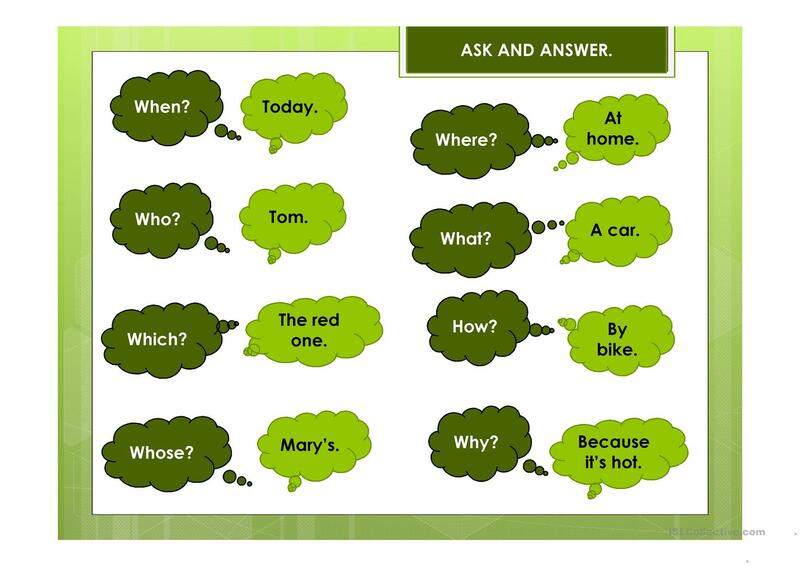 It is valuable for revising Questions in English, and can be used for improving your groups' Speaking and Reading skills. 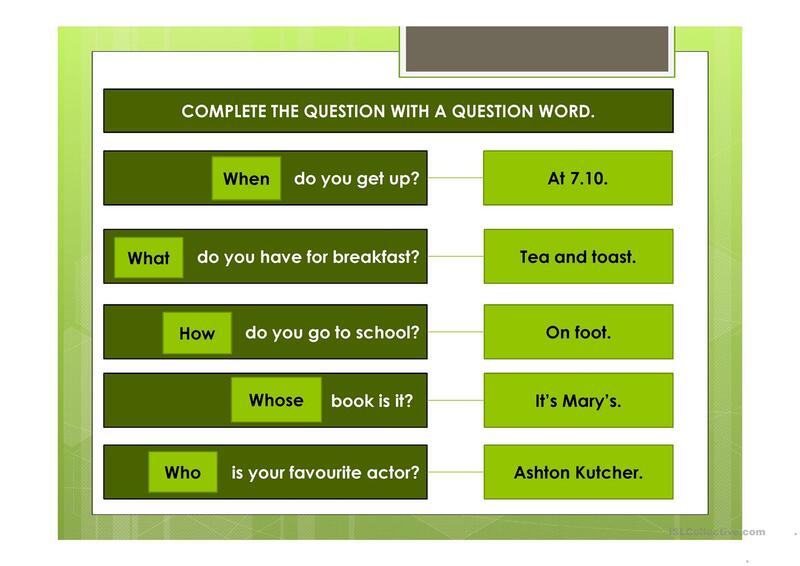 It features the topic and words of Daily routines.